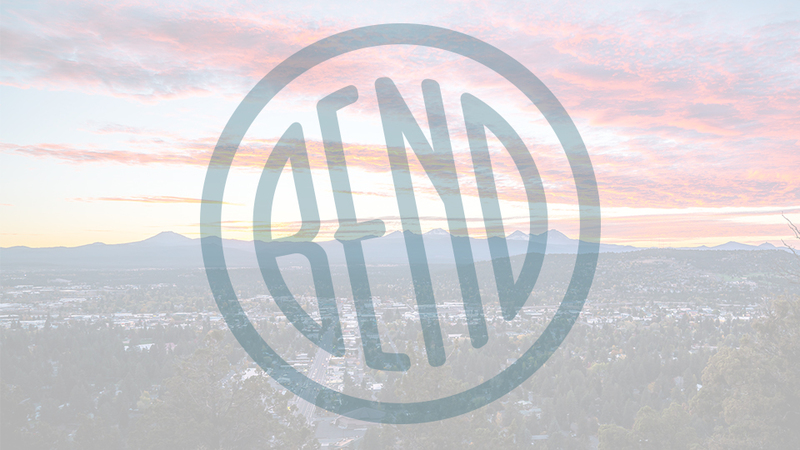 Fin and Fire in Redmond offers Central Oregon’s largest selection of fly fishing, hunting, and outdoor products. Browse the latest gear from the quality brands you trust while you sip a complimentary craft brew or kombucha. Fin and Fire is staffed by people just like you; fishermen, hunters, outfitters, travelers, teachers, and outdoor enthusiasts, and they’re happy to answer your questions, swap stories, and share their favorite local spots. You can also book one of their Guide Services and let them show you Central Oregon’s waters through a local’s eyes. Locations include over 35 private lakes, the Lower Deschutes River, and Crooker River. If Alaska is on your bucket list, they can take you there, too! The Fin and Fire pros offer all kinds of classes for anglers who are just starting out and those who want to perfect their technique; from fly tying to casting to Trout School, each one offers hands-on instruction that will deepen your appreciation for the sport.